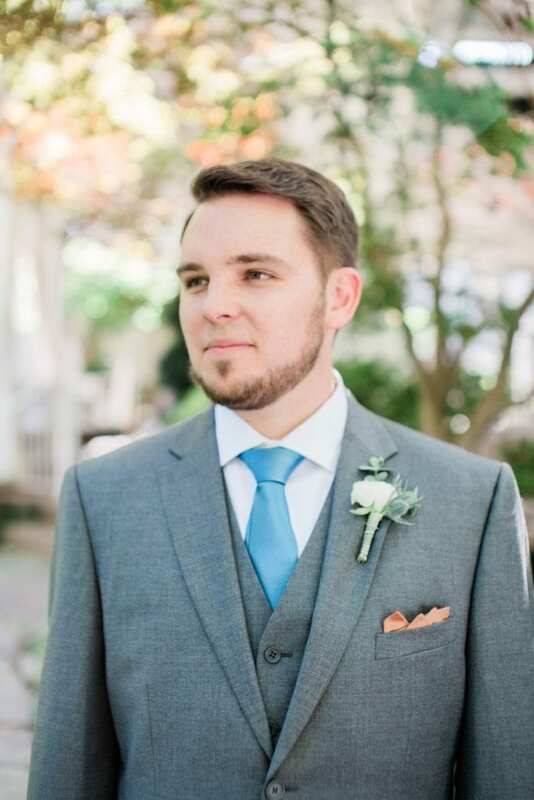 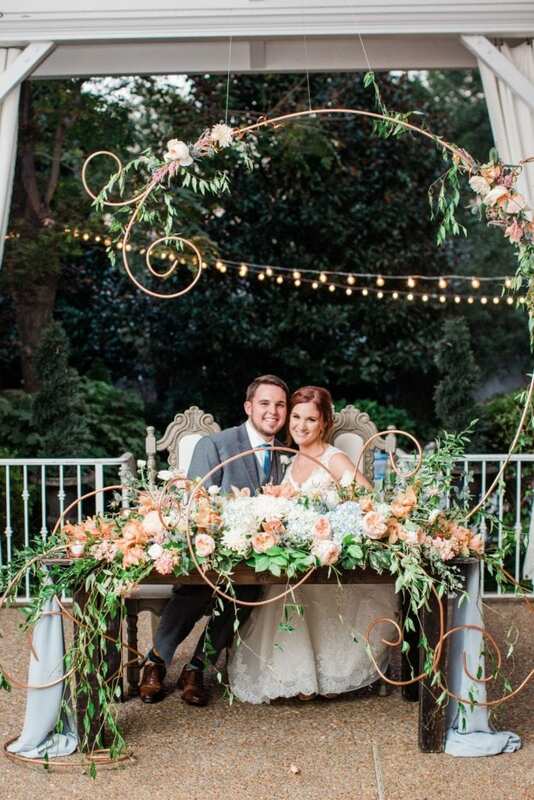 Real Nashville Wedding at CJ's Off the Square. 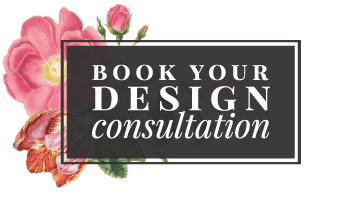 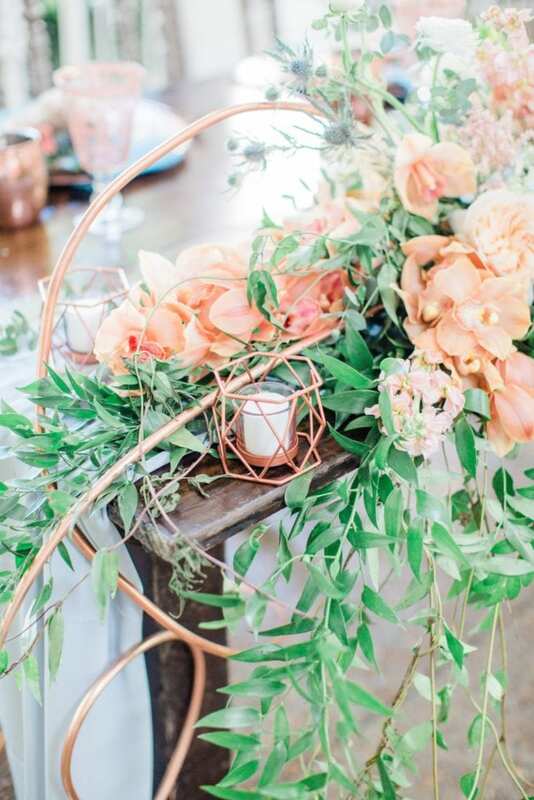 Coral and Copper wedding design and wedding flowers by Enchanted Florist. 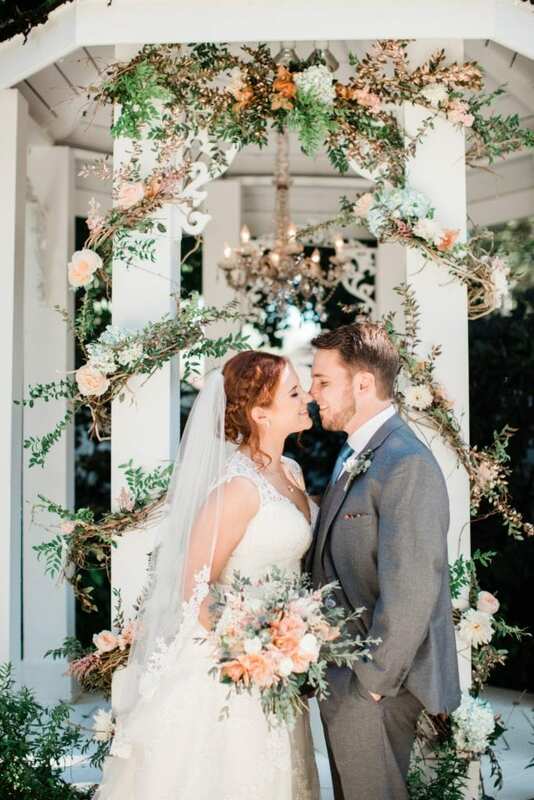 Katie and Trey were wed on a beautiful afternoon surrounded by friends, family, and ornate blooms in Franklin, Tennessee. 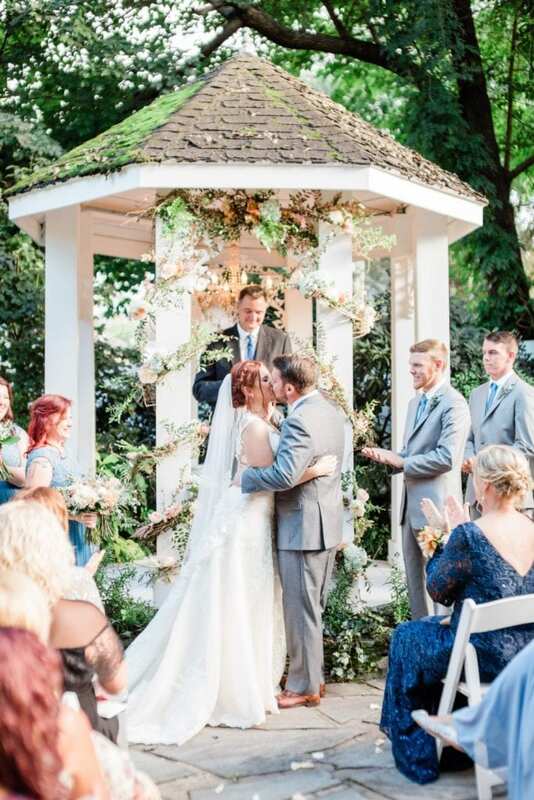 They became Mr. and Mrs. in the intimate garden at Cj’s Off the Square, where pale orange orchids and Juliet roses enhanced their romantic wedding day. 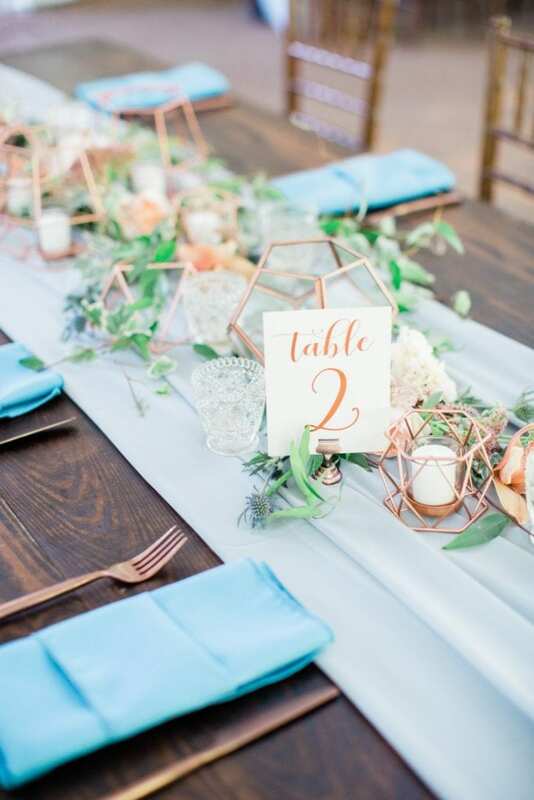 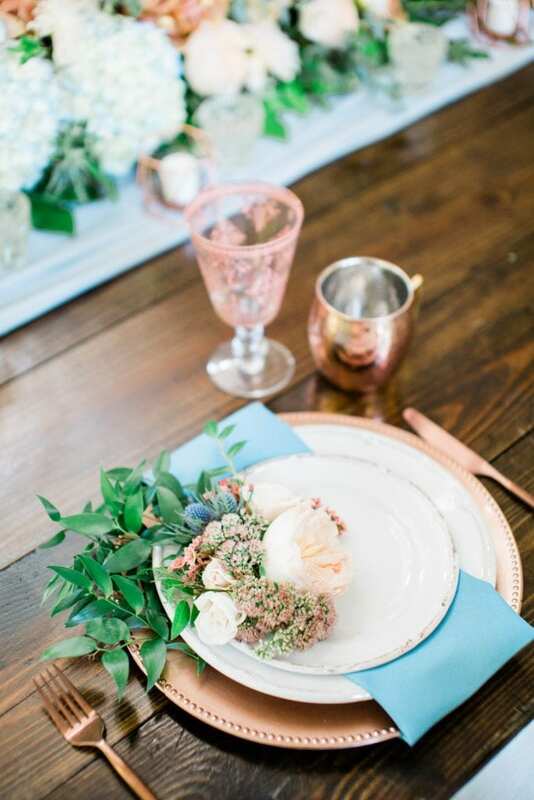 The sweet couple opted for gorgeous coral and copper details, including some of the latest rentals from Southern Events Party Rental Company. 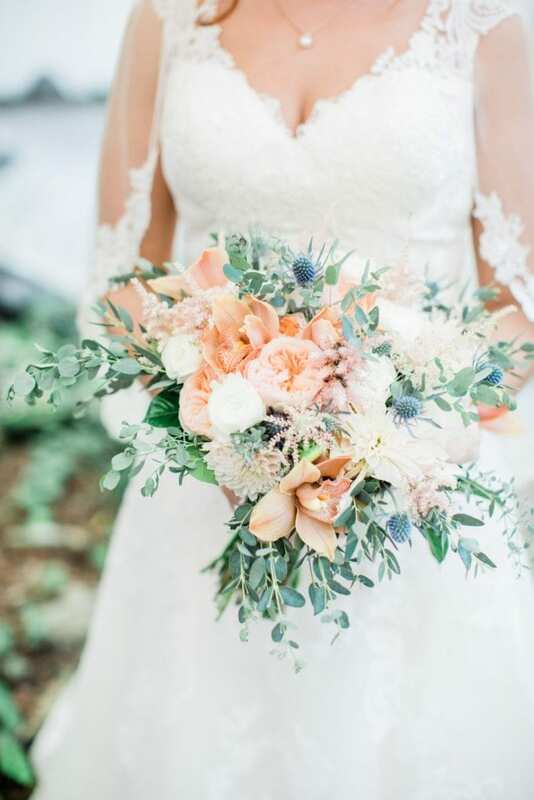 The bride carried a bouquet complete with Juliet Roses, Blue Thistle, Astillbe, Light Pink Dahlias, and Orchids. 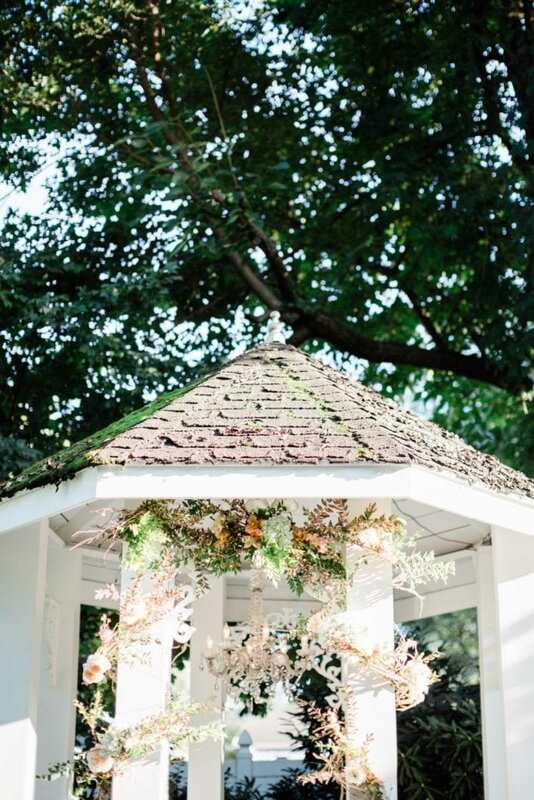 The couple said “I do” in front of the signature gazebo, wrapped with ornate branches and thoughtfully placed coral orchids. 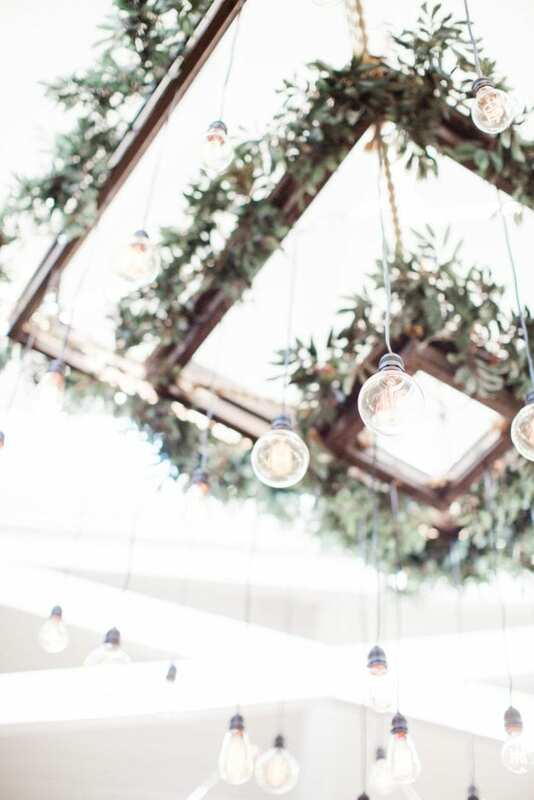 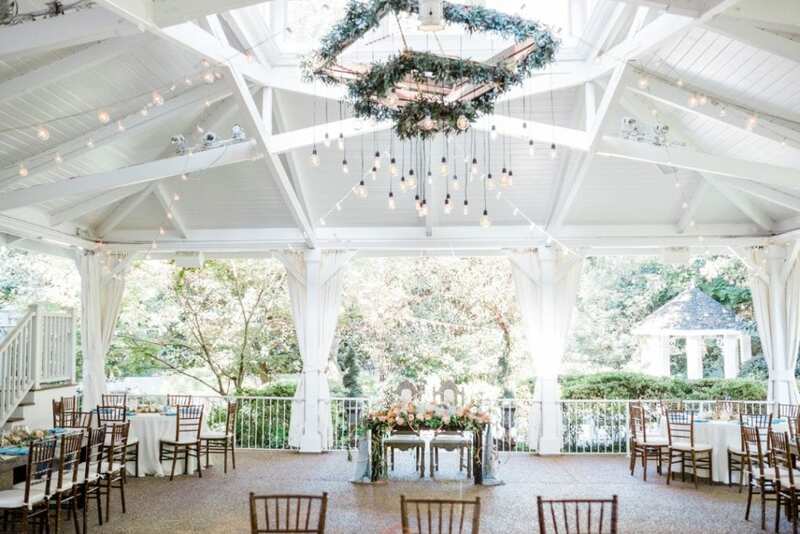 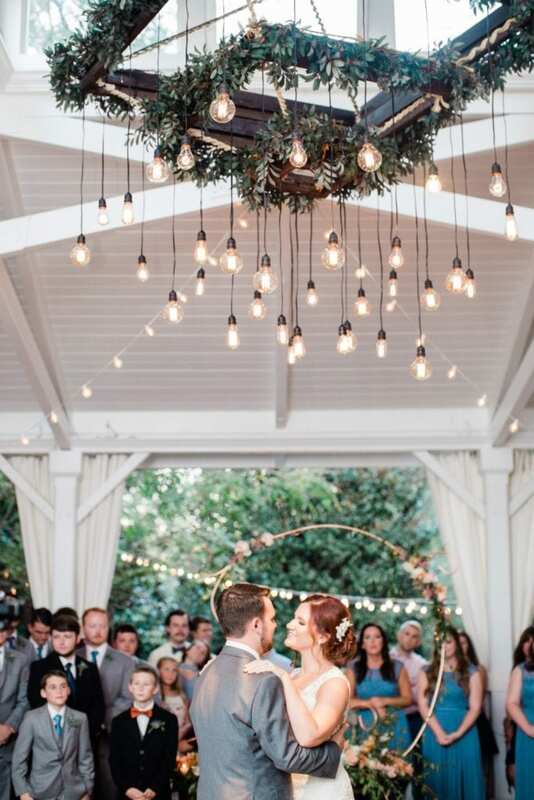 For the reception, an Edison bulb chandelier featured rich greenery enveloping the modern lighting fixture. 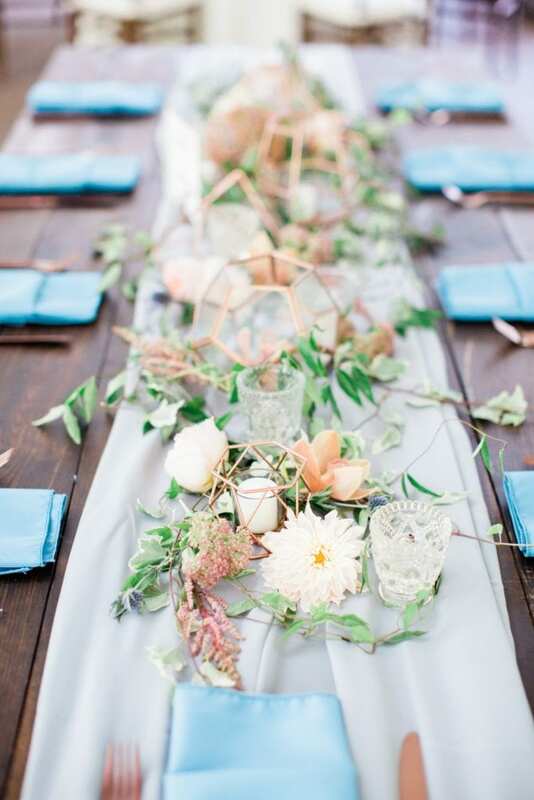 Guests dined among centerpieces of deconstructed garland and dahlias, placed carefully atop chiffon table runners from Southern Events. 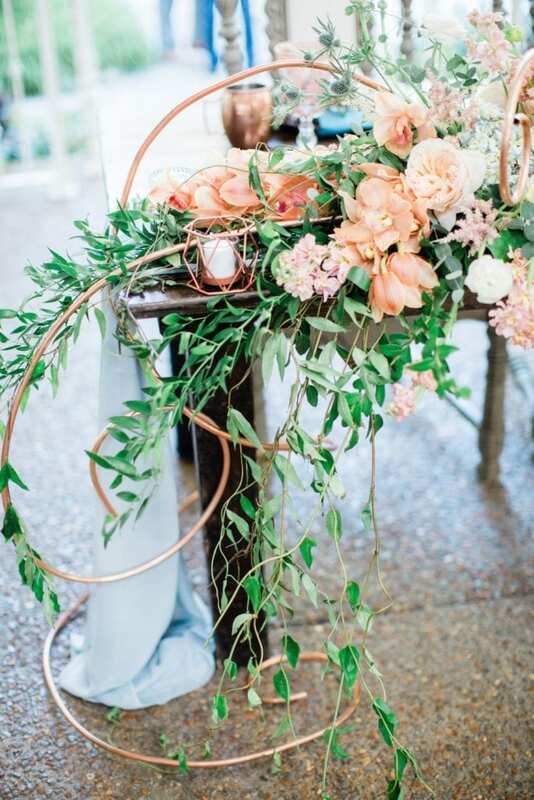 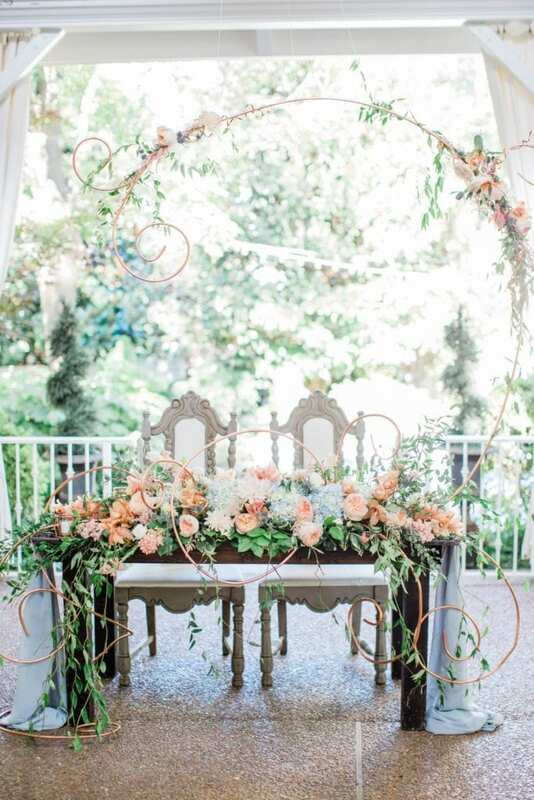 The sweetheart table was a magical sight to see, with whimsical copper wiring suspended from the pavilion, and designed with gorgeous blooms for a truly storybook frame. 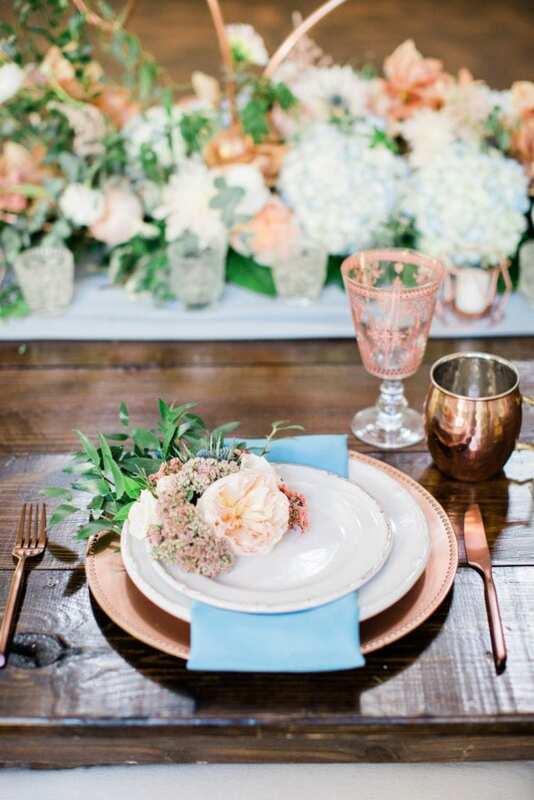 Katie and Trey enjoyed their first meal as husband and wife surrounded by luxe florals and their dearest family and friends. Thanks so much, Lindsay Campbell Photography for capturing the entire day and sharing these photos with us. 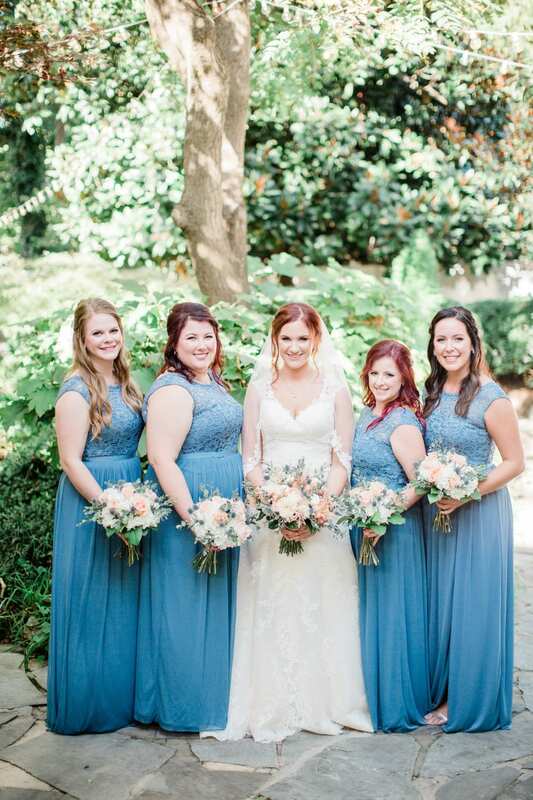 Wishing Katie and Trey a very beautiful Happily Ever After – we’re so honored to have been a part of your big day!